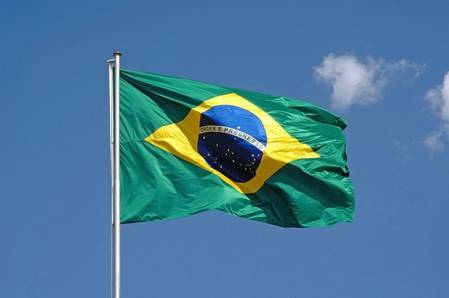 Norway's BW Offshore has won approval from Brazil's antitrust watchdog Cade to buy the Maromba oilfield from Petrobras and Chevron, according to a statement in the official gazette on Wednesday. Petrobras has a 70 percent stake in the field, while Chevron has a 30 percent stake. "The transaction represents an opportunity for BW to enter and start its activities in the oil and natural gas exploration and production market in Brazil," Cade said in a statement, adding that the transaction "does not lead to competitive concerns." Petrobras informed Cade that the sale is part of its divestment program, while Chevron said the sale is strategic, allowing it to focus on other projects.